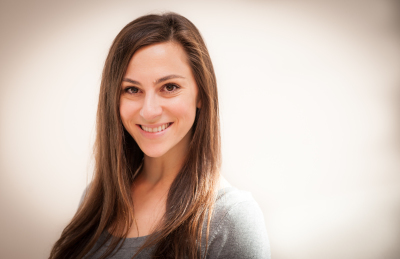 Amanda grew up in East Hampton and began studying classical piano at the age of 5. Her first foray into musical theatre began in 3rd grade when she was cast in the East Hampton High School production of 'The Sound of Music' as the youngest of the VonTrapp family children. Thus began her love of the stage. She attended Messiah College where she interned with Linda Tedford as a choral conducting student and then graduated with a Bachelor of Science in Music Education. She then returned to East Hampton where she taught vocal and instrumental music at East Hampton Middle School. She has been the musical director for many local theatre groups including Stages: A Childrens Theatre Workshop Inc; The Jacobson Center of the Performing Arts; Center Stage at The Southampton Cultural Arts Center and many schools in the local area. Amanda collaborates and performs with artists such as Darren Ottati and Valerie DiLorenzo. She continues to coach vocalists and provide piano accompaniment for many local professional musicians. One of her goals professionally has always been to bring educational programming to the east end of Long Island in the areas of music and musical theatre. Her dream is to see young people not only learn about being on stage but how to be on stage in a way where the process becomes more important than the end product. Outside of the music world she is a mother to 3 amazing sons and has been married for 20 years to a wonderful musician as well. Tamara grew up in Southampton and performed on stage for the first time when she was 3 years old. She quickly caught the performing bug and participated in theatre, musical, and dance productions throughout the South Fork until she went to college. She holds a Bachelor of Arts from Stony Brook University in English Literature with a focus on American Plays and a Masters of Science in Educational Theatre from The City College of New York. 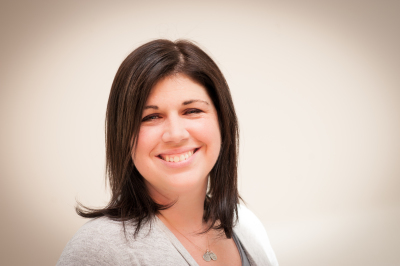 She has worked as a teaching artist and assistant director with Stages: A Children's Theatre Workshop Inc, created educational theatre programming for Playful Learning Studio in East Hampton, and works at the assistant director at John Marshall Elementary School in East Hampton. She has performed in productions with Stages, Center Stage at The Southampton Cultural Arts Center, and the East End Fringe Festival. She has taught theatre skills and theatre integration at the Brooklyn High School for the Performing Arts, the Magnet School for Media and Communications, and PS 161. Teaching theatre allows Tamara to teach in any kind of space, no desks needed!, teach all subjects through theatre, and teach all ages of children. Tamara encourages creativity, imagination, and collaboration in her students while helping them build artistic skill and often their academic skills as well. She spends most of her free time chasing her precocious toddler, snuggling her baby, cooking with her husband of 7 years, swimming, and traveling to Broadway.